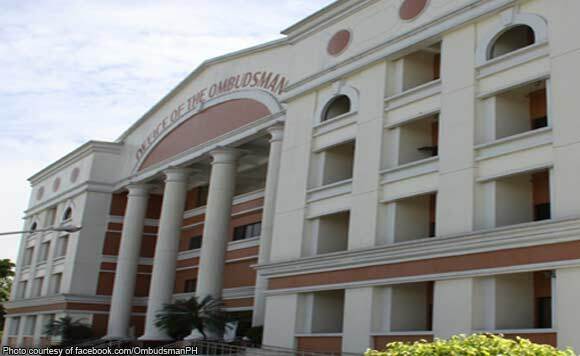 Orion, Bataan Mayor Antonio Raymundo Jr. has been suspended by the Office of the​ ​Ombudsman for​ ​supposedly unduly​ ​removing an employee from her post. The Office of the Ombudsman ordered the suspension after finding him guilty of oppression. In its order, the Ombudsman slapped Raymundo with a nine-month suspension without pay. The case stemmed from a complaint filed by Carmelita Waje who got removed as municipal budget officer in 2013. She said Raymundo replaced her over accusation in the malversation of P400,000 of public funds and got placed in a floating status.